Volume VIII, Issue 1: Edgar Bergen & Charlie McCarthy, Charlotte Greenwood, Valaida Snow and Bobbie May. Volume VIII, Issue 2: Will Rogers, Julia Rooney, Gaby Deslys and Tenny & Allen. 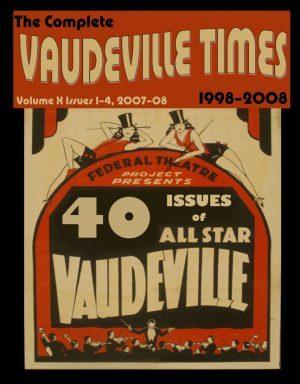 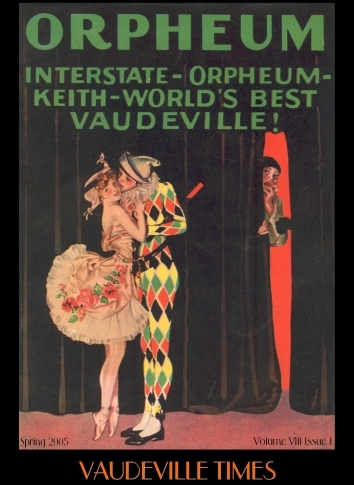 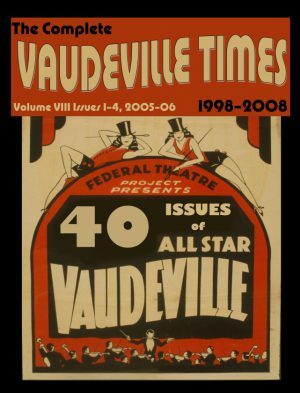 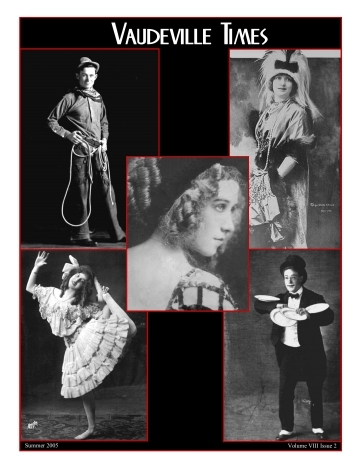 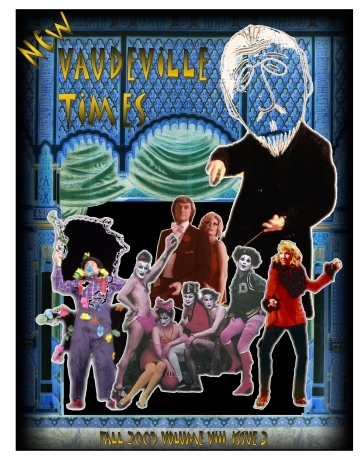 Volume VIII, Issue 3: New Vaudeville; BLOOLIPS, Avner the Eccentric, Great Small Works, Drika Overton and The Great Tomsoni & Company. 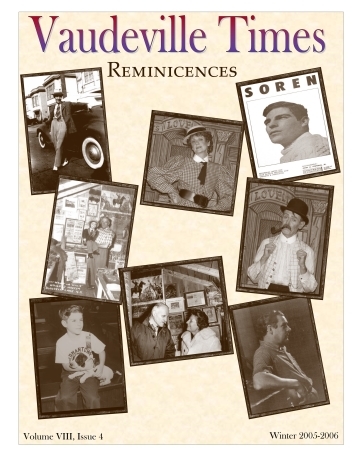 Volume VIII, Issue 4: Reminicenses—A Show Business Family, Estelle Rooney, David Soren, Chris Simmons and Mike Gilmore.